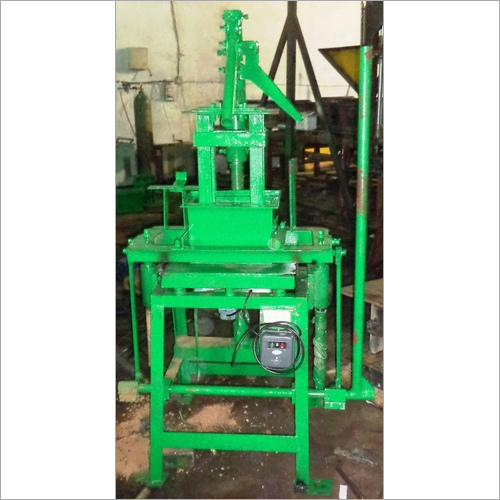 Offered Compressed Earth Block Machines are accessible with modish compression technology. 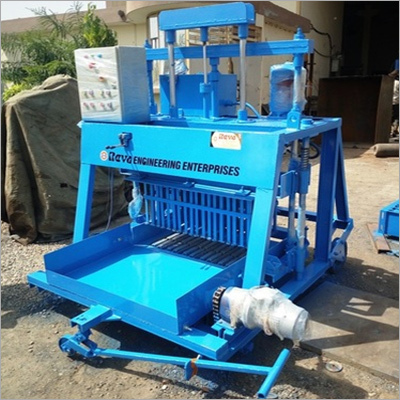 These come with efficient compressing technology and are capable to make compressible earth blocks, which can be stabilized or not. 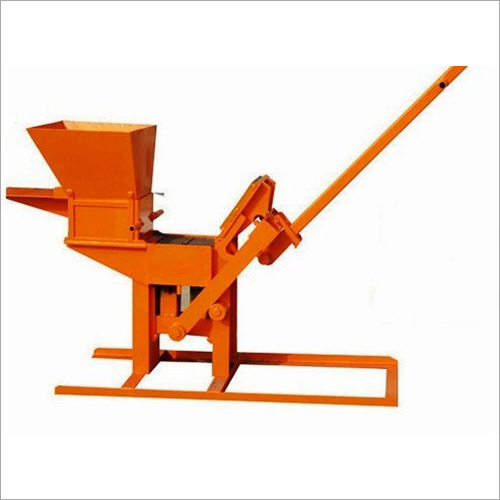 Stabilized with lime or cement, the blocks made by these machines are preferable for sandy soils so as to attain quickly an enhanced strength. Offered with reduced energy consumption, these bestow better compressive strength as well as water resistance. 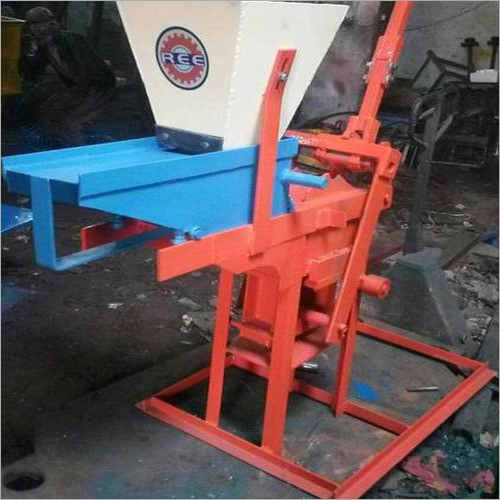 Supplied Compressed Earth Block Machines of precocious technology are available with flame resistance and proffer efficient operation in all types of work-surround. Provided with labor-intensive technology, these also supply outstanding automatic procedures. Rendered with an easily adaptable as well as transferable technology. 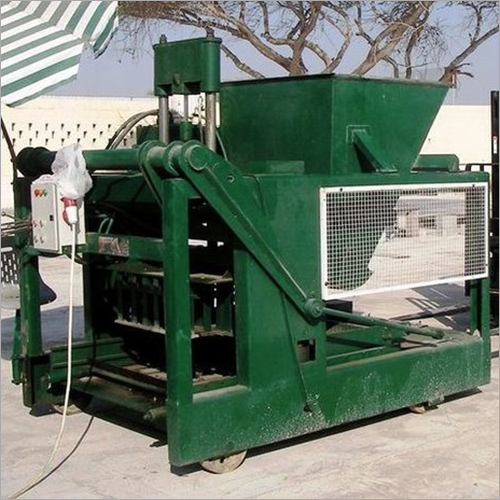 Provisioned with modish technology, these are applicable for almost all construction projects.